Description Fortress Certified, Back Up Camera, BlueTooth, Satellite Radio, Dark Atmosphere/Medium Ash Gray w/Premium Cloth Seat Trim. CARFAX One-Owner. Certified. 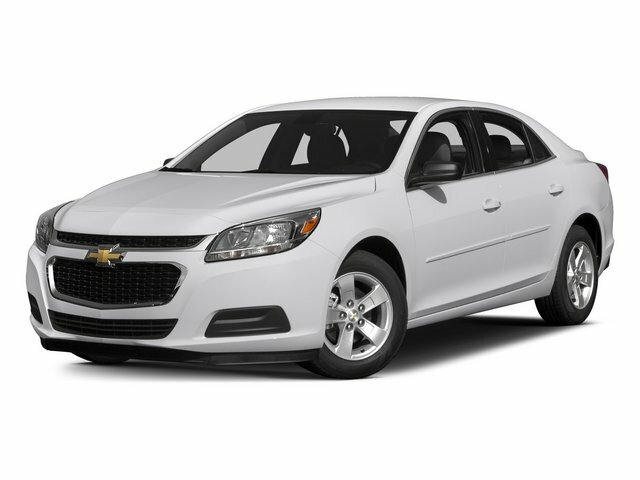 2016 Chevrolet Malibu LT 1LT White Odometer is 691 miles below market average!